Hand Made Custom Suits By Skilled Artisans, Guaranteed for Life. Custom suit building is an art that involves over 40 hours of workmanship, and over 4,000 individual hand stitches per garment (we've counted). The craftsmanship of our clothing is uncompromising. We strive to bring you the best hand made garment you can buy in the New York Tri-State Area. Every suit hand made exclusively for you. All garments that we make are make are constructed with a hand made full canvas made from the finest Italian horsehair. 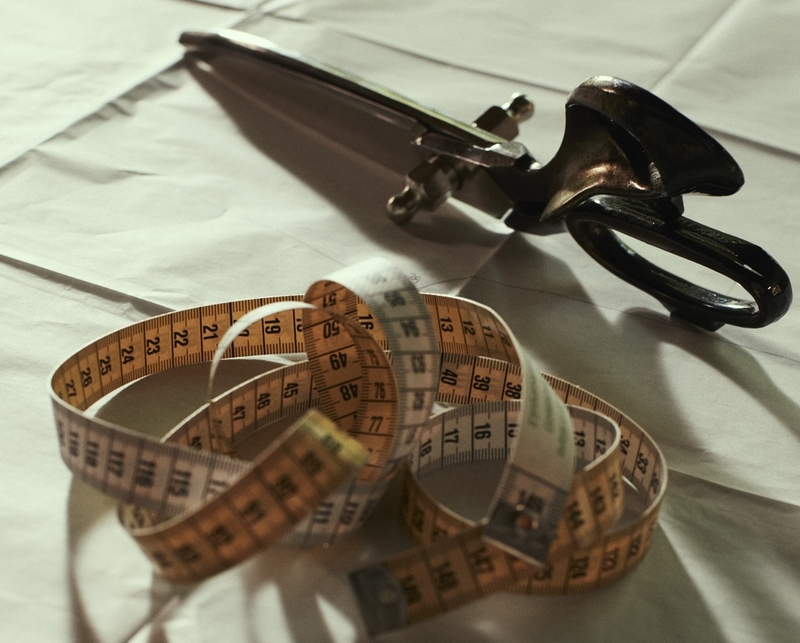 Each custom pattern is carefully constructed using over 40 body measurements. Pricing for customs suits start at $995. Custom shirts start at from $195. HIGHEST QUALITYEvery suit guaranteed for life. All work is guaranteed with an unparalleled lifetime guarantee. If your measurements ever change, or if you ever change your mind about the fit, we will gladly alter the suit at no charge. All our suits are backed with an unbeatable lifetime guarantee. If your suit ever becomes unwearable, we will gladly replace the suit for you with the same or similar fabric at no charge.